What do you do when you're drowning under tons of work and assignments? Go drown yourself in the sea! lol! That's literally what i did last weekend! Cool! 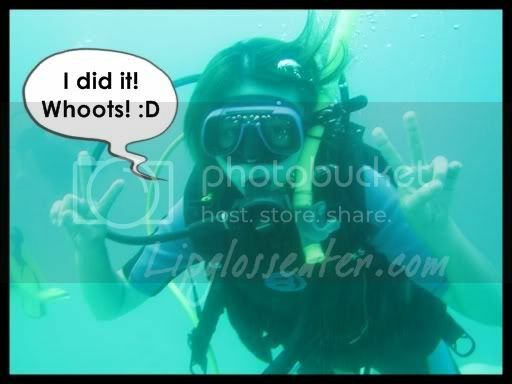 :D I'm a diver too! GAHHH!!! I so wanna be where you were!!!! :( I could use a break too. And stop with the scratching! That looks painful! Congrats on getting your diver's licence. How cool! 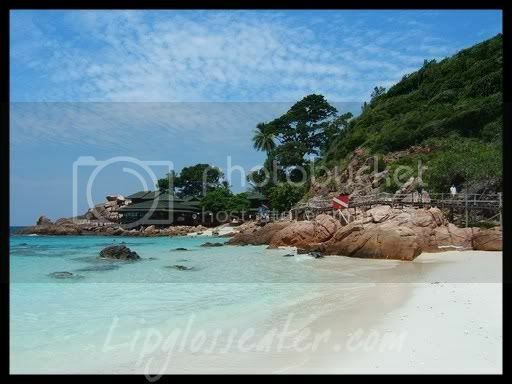 Am dying to get my diver's license after my last work trip to Sipadan. Young turtles everywhere. Stay at Kapalai and you won't have to dive at Sipadan. Everything is at doorstep: turtles, fish, crabs, corals, sea cucumber, starfish and... sea snakes. Had people jumping out of the water for that one. Hoping that our next project includes a stay at Kapalai. I missed out on the last one. Boo! Ya now that its healing the scabs are mighty itchy!! T_T Will try to stop scratching!! WOW Jenn! 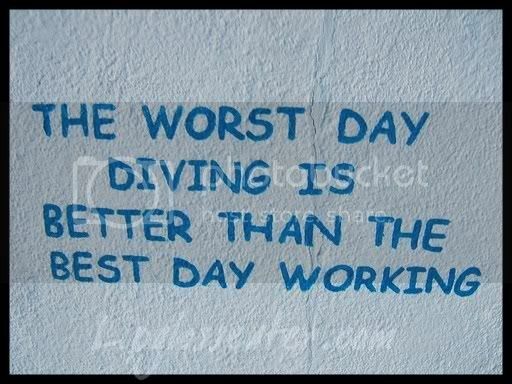 Never tried diving and I want to!!!! acccckkkkk I can see you totally enjoy your experience!